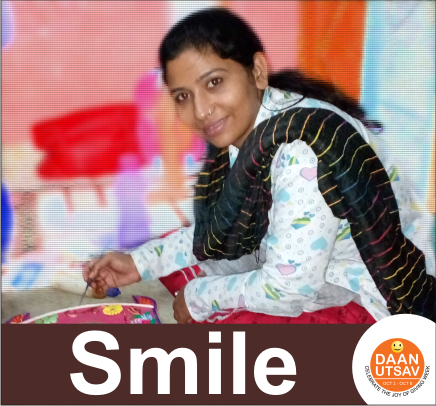 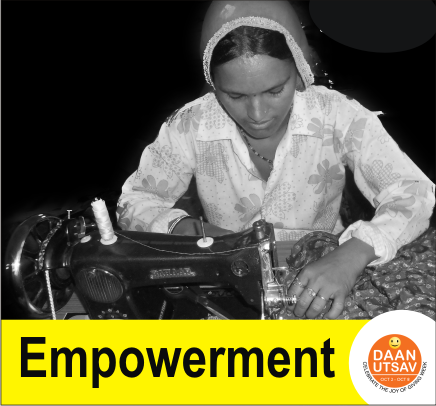 The project is being organised in 150 villages at present and under the project, more than 500 women self help groups are bein managed successfully.. 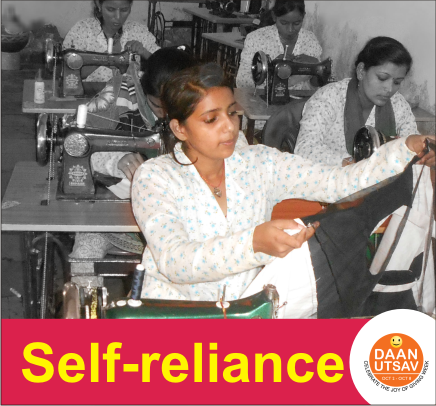 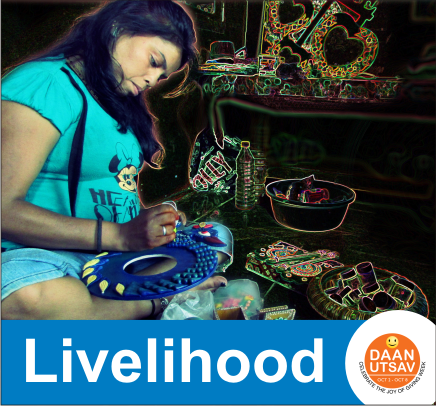 The project is being organised in 150 villages at present and under the project, more than 500 women self help groups are bein managed successfully. 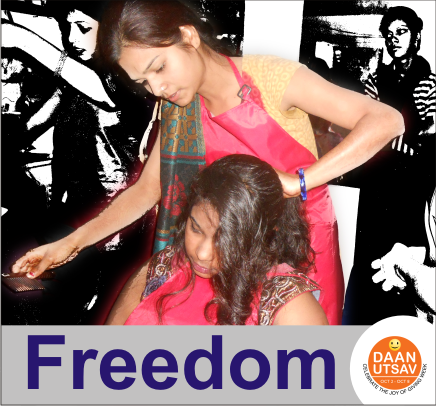 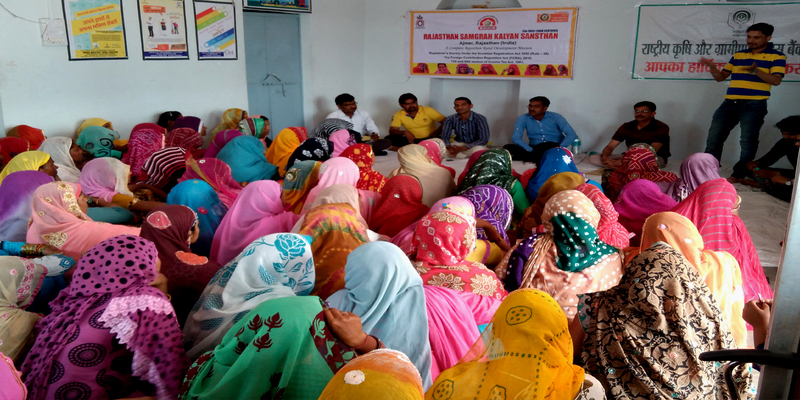 The groups are engaged to build capability, saving, confidence and financial capability in poor women and the members of the groups are made aware of education, health, child marriage, women right and other sensitive issues. 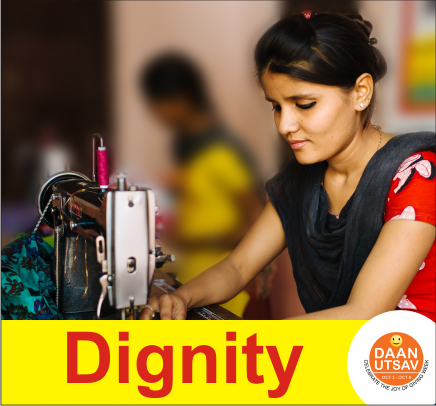 More than 5000 poor women have been provided a loan of Rs.11 crore by banks for their economic development, meeting social needs, child education.